The Babadook is an Australian Monster film, Directed by Australian native Actress/ Director Jennifer Kent. This film has been hyped up, to be one of the scariest films of last year. Even legendary Director William Friedkin (The Exorcist.) Has put his stamp on it, labeling it as “The most terrifying film” he’s ever seen. So naturally when the man who directed the most terrifying film I have ever seen; says that. Then I check it out. It doesn’t live up to that hype exactly. The part of my soul that gets scared, may have just been torn out long ago. But, what it does do, is deliver a film that has the editing, sound design, and acting. Of a film light years ahead of it’s time. A modern day grimm’s fairy tale, that combines monsters, and metaphors in a genius level way. Creating a tense, and dreadful atmosphere, that could not be cut with the sharpest of knives. Both heart warming, and creepy. This film is a film maker’s film. A tense tale of the unraveling of a family. Repression of grief, and the monsters that lurk in the dark. It is equally unique, and a tale as old as the world itself. 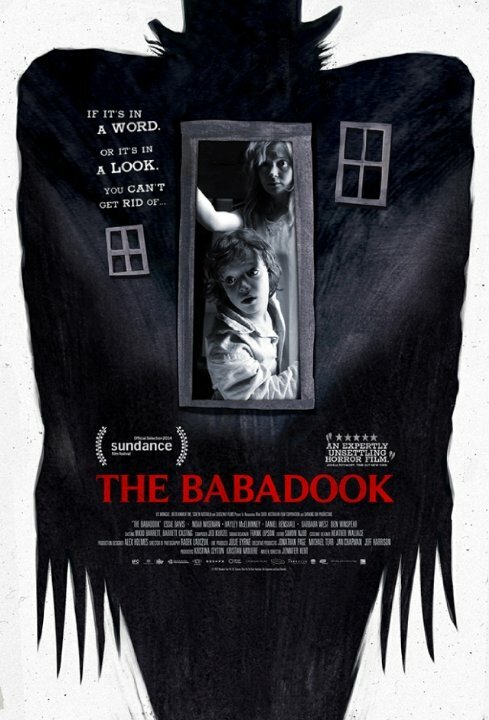 The Babadook is available now, through Shout Factory’s Scream Factory line, and IFC Films.